We offers a full spectrum of international freight & logistics services which are customized to the needs of different sizes and types of companies. We have the expertise in handling electronic products, heavy & oversize cargo and Machinery. Our global networking enables us to provide our service in high security and efficiency. Our solutions are tailor-made to customers. 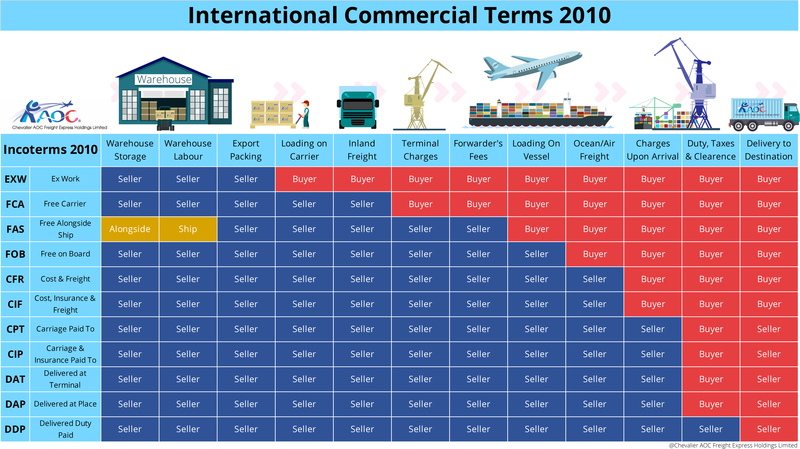 The International Commercial Terms are pre-defined commercial terms published by the International Chamber of Commerce (ICC) relating to international trading. 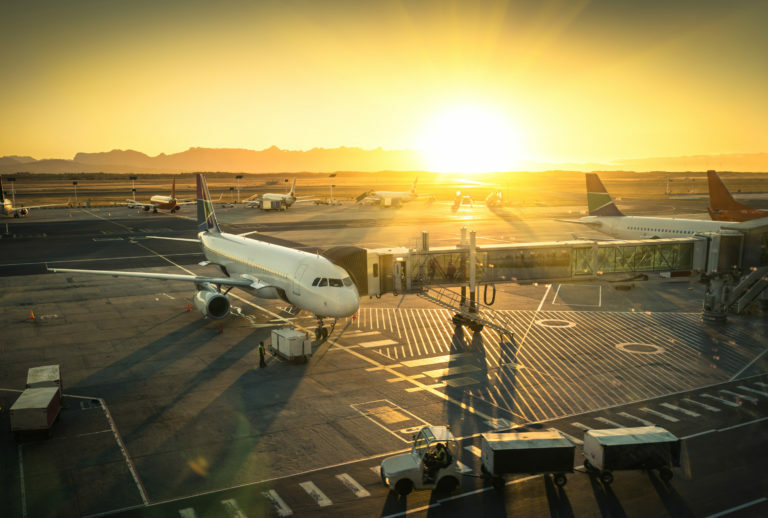 They intended to clearly define the responsibilities, costs and risks during international transportation and delivery of goods.